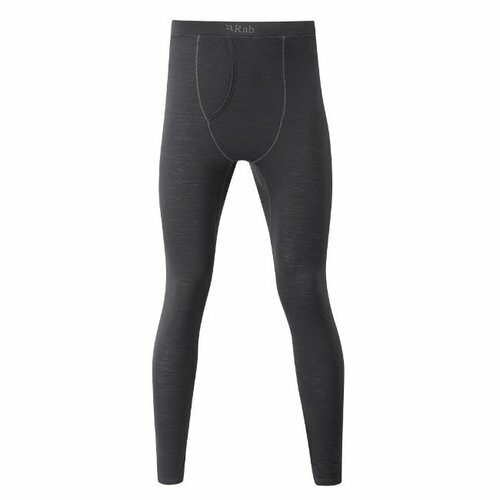 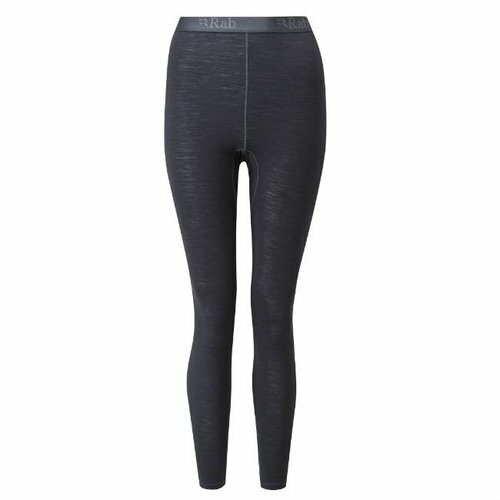 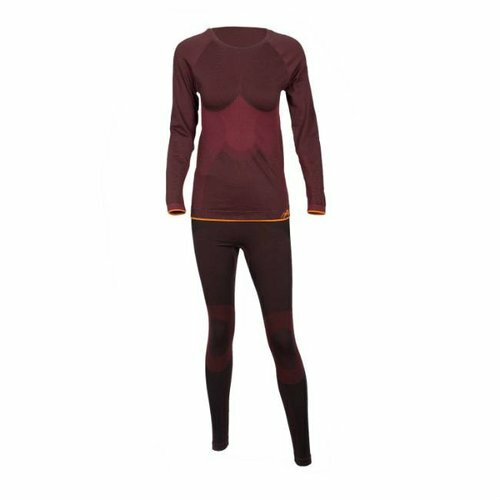 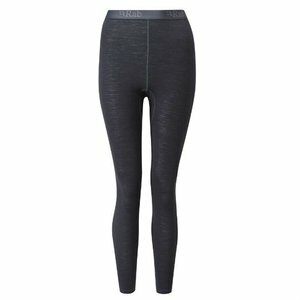 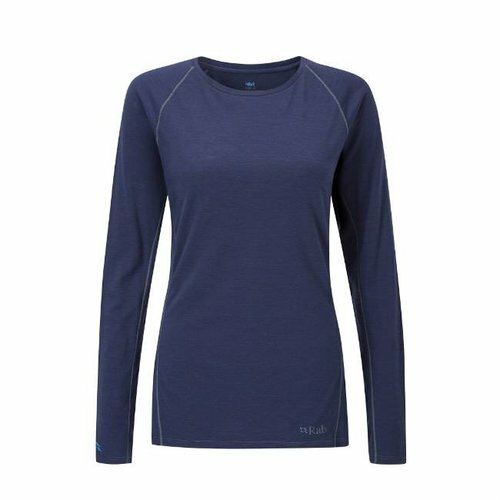 The super fine merino wool offers softness, breathability and odour control required of multi-day usage and is complemented by the durability of the synthetic polyester fibres and rapid drying times from 37.5™ technology. 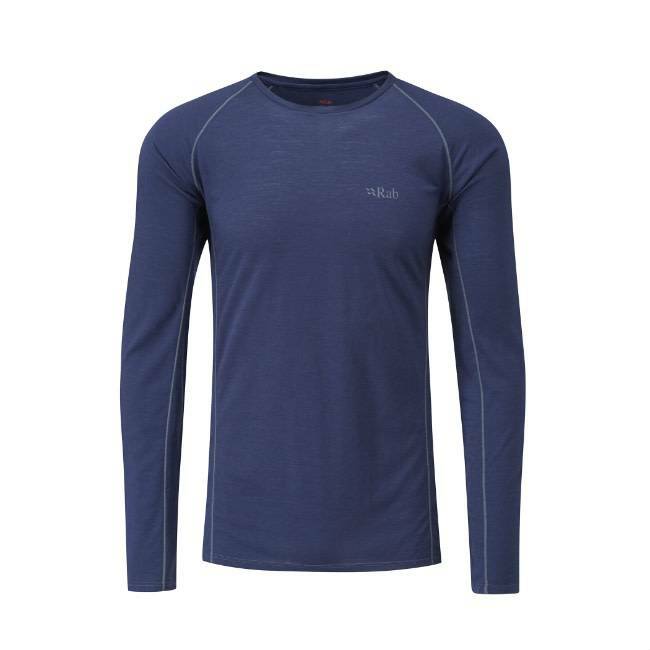 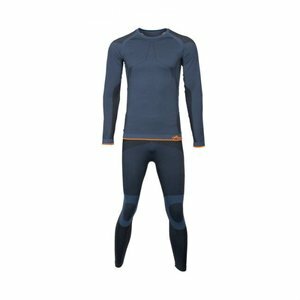 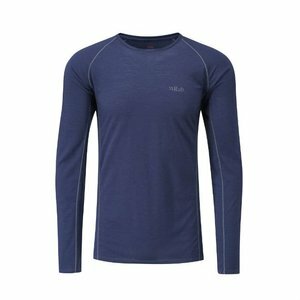 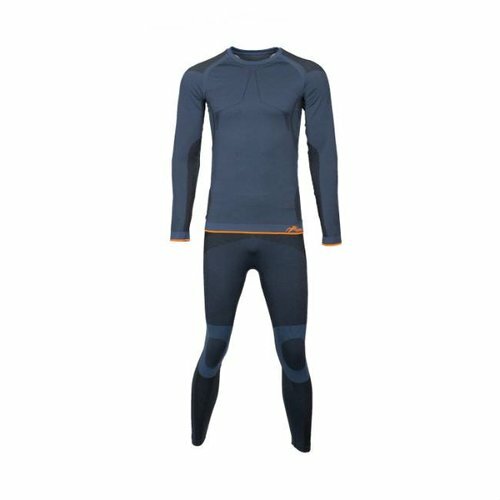 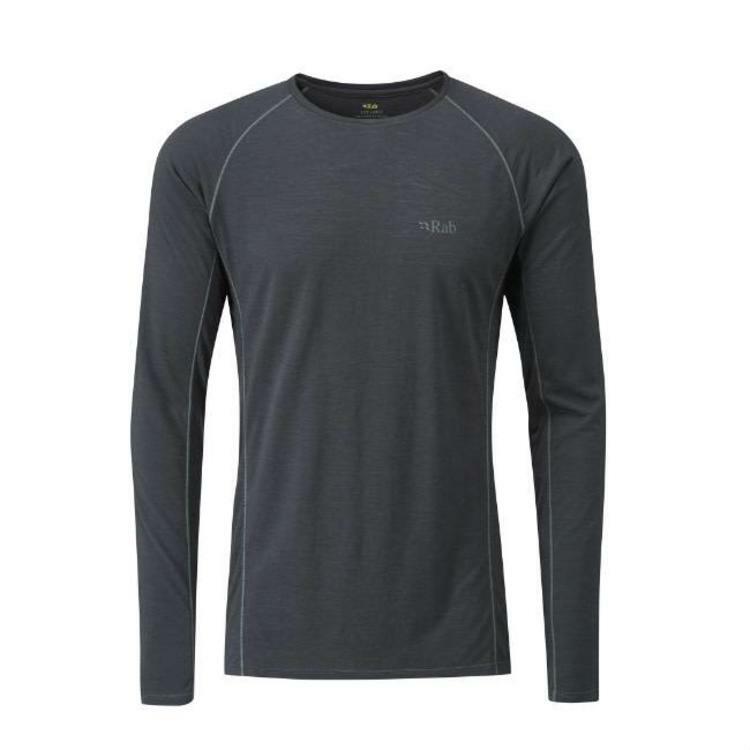 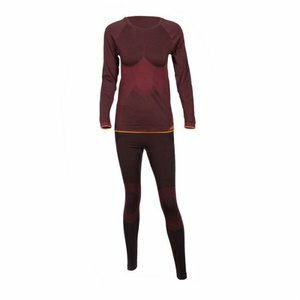 The result is that the Merino 120 long sleeve tee offers unsurpassed next to the skin performance and is the perfect foundation for any layering system. 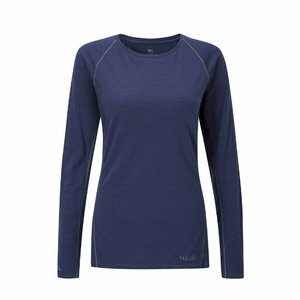 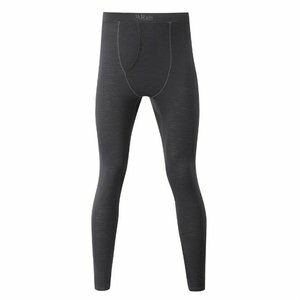 Fabric: Merino-120g/m2, 65% Superfine Merino, 35% polyester with 37.5™ technology.